My very first blogger award nomination is here! Thanks to my fellow blogger Goodfoodseeking who has been kind enough to check my blog and nominate it for the Liebster award. Check out Jacqui’s blog Goodfoodseeking for some amazing cakes. Very creative and intricate! 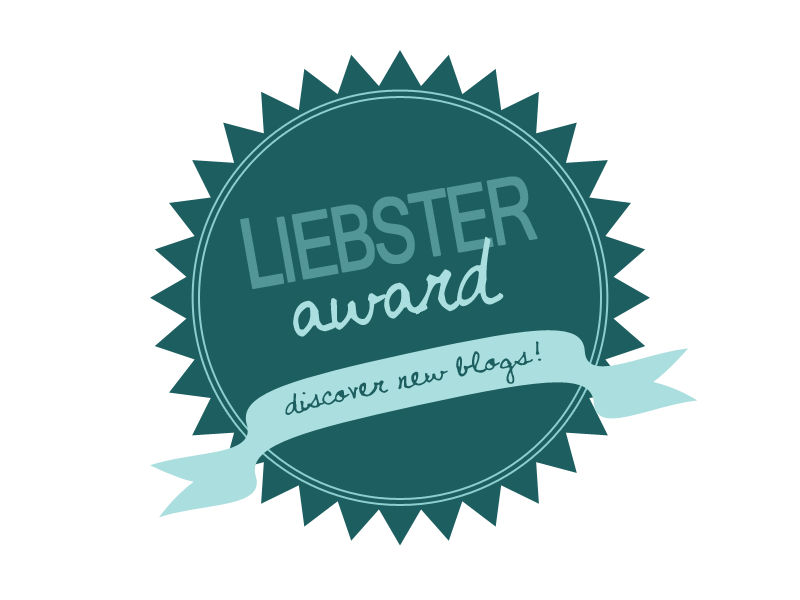 So what is Liebster award? It is given to up and coming bloggers who have less than 200 followers and is about recognizing new food bloggers. Gives a real confidence boost to novice bloggers and encourages them to keep blogging. What does Liebster mean? Liebster in German means sweetest, kindest, nicest, dearest, beloved, lovely, kind, pleasant, valued, cute, endearing, and welcome. Positive words of motivation for upcoming blogs, a great way to connect and get to know each other – an award of the bloggers, by the bloggers, for the bloggers! Nominate 10 other bloggers for this award who have fewer than 200 followers. Create 10 questions for the new nominees to answer. So here are my answers to Jacqui’s questions! Christmas day meal where all the family members sit together and eat. What ingredient could you not do without? Do you have a favourite Christmas recipe? Mutton stew made by my mother for breakfast which i used to look forward to after coming back from church in the morning. It was so simple yet i loved that stew. If you could visit anywhere in the world right now where would you go? Would you like to be on board the first flight to the moon? Salted Chocolate- love or hate? No way would I ever eat that….Salted chocolate…that’s not for me. Whats the first thing you remember cooking/baking? Baking- the first time I tried baking a cake everything seemed to have gone wrong that day. After I had mixed everything in the bowl and was about to pour it in the pan, the bowl slipped and the whole mix had spilled on the table and the floor and I had to start all over again. That’s a tough question indeed. I have many favourites..Can’t think of any in particular. I love food and also love to cook and bake.Soi thought that a blog is a very good medium to share my thoughts about the same and also the recipes which i love to make for my family and friends. As per Liebster rules, I should now nominate 10 other bloggers who have fewer than 200 followers. Sometimes it is hard to tell how many followers a blog has unless it is displayed in the homepage. Jacqui mentioned she has the same problem! Welcome to the world of new bloggers! If anyone knows how we can check this, please do share the information. Honestly speaking, this rule of Liebster, really pushed me to explore the blogs out there. Thanks to this, found some truly awesome blogs. Selected 10 listed below. What is your favourite kitchen equipment or gadget? What is your funniest kitchen incident? Which is your favorite destination to travel to? Good luck and spread the yumminess! !